Unionbank Philippines Launches A New Online Banking Web and Mobile Tool! 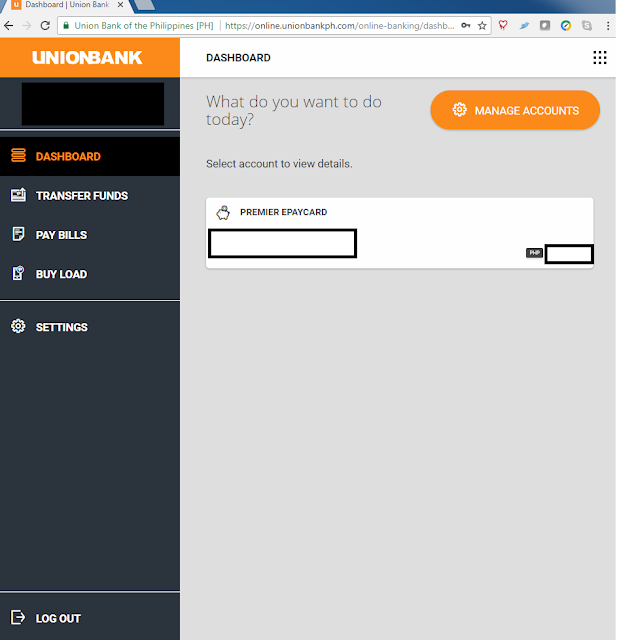 I was opening the Unionbank website today to pay my bills when I was greeted by an announcement saying that they are introducing the Unionbank Online, their new online and mobile banking tool. And yes this is different from their eBanking and uMobile services. The two are still existing though to serve you, at least for now. My hunch is that sooner or later, those two services will be shutdown to make way for this all-new service. So let me pass on the news about this new tool. Here's 3 things you need to know. 2. You need to register again. Yes you do. 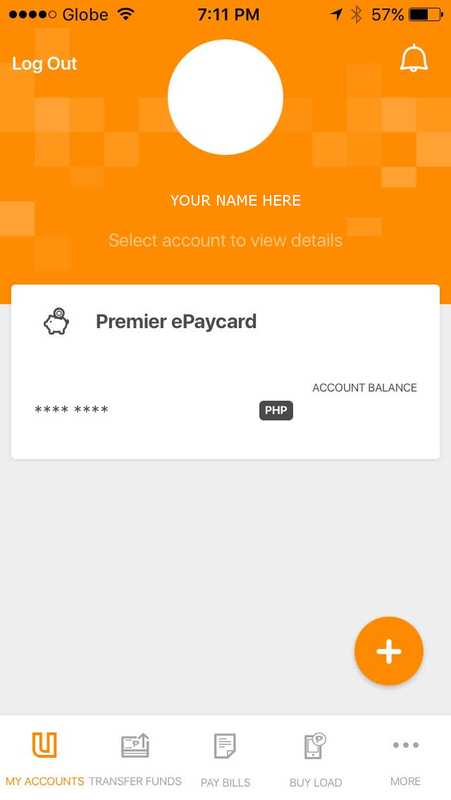 The uMobile and eBanking username and password will not work. But don't worry, the sign up process is extremely easy and user friendly. Just follow the intuitive procedure. 3. The User Interface is super user friendly! Large fonts, distinctive buttons and really mobile-centric design. This is in stark contrast with their eBanking service which can be really confusing. Here's a look of the web version. And here's the iOS mobile app version. I've been with Unionbank since 2007 because it's my employer's payroll account. So far, I appreciate how Unionbank uses technology to enhance their services. Unionbank is the first to allow transfer of money from Paypal to a deposit account. Security-wise, I haven't heard of any incident where Unionbank customer data has been hacked or money was stolen. They're quite good at this. In fact, they're the first that I know of among the local banks to employ a two-factor authentication in their online services. I'm talking about their requirement of a PIN and Transaction password to do online transactions. We'll in 2013, I personally experienced a glitch whereby my money was reduced by 75%, but that's a technical glitch rather than a breach. It gave me a little cringe but my money was restored to normal after a few hours. My only complaint about Uniobnank is their domestic toll-free line. I'm living outside Manila so I have to call a long toll-free number. As if dialing is not a pain in itself, I remember hearing their auto-message and background music for as much as 30 minutes before an operator finally answered my call. That was a few years ago though. My recent calls to Unionbank has been a lot faster than that. Did you find this article helpful? If so, please hit the share button or leave a comment!